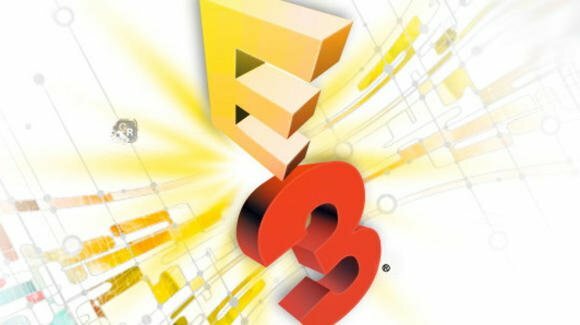 With E3 officially over for another year, it’s time to kick back and re-watch the trailers, announcements and gameplay footage from hundreds of amazing games that were on show. 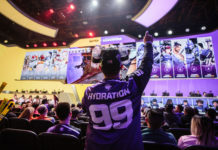 It is also with E3 coming to an end that gamers’ worldwide feels a sense of deflation upon realising that the game they desperately wanted to see didn’t appear at the show at all. Here are 10 games we were either expecting or rumoured to be appearing at E3, with a couple we just really wanted to happen. We saw a lot of beautiful footage from Assassin’s Creed: Unity – the next generation iteration of the popular Assassin’s Creed franchise without any mention of Comet, rumoured to be in development for last generation consoles. 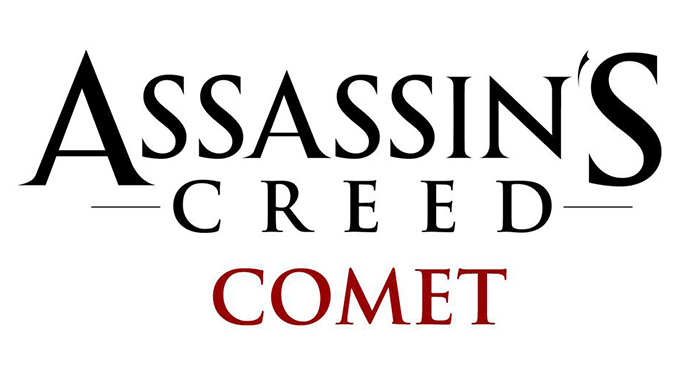 Given the high profile controversy surrounding Assassin’s Creed: Comet and its lack of a female assassin, even with 4 different simultaneous assassins in co-operative mode, it’s no surprise Ubisoft kept quiet about Comet. It’s probably not a good idea to reveal a last generation game at the same show you’ve just shown a next generation version which looks absolutely stunning. 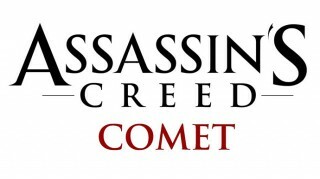 We’ve no doubt whatsoever that Assassin’s Creed: Comet is in the works and will be announced, but it missed the boat at this years E3. 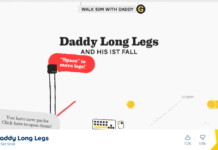 This one was perhaps a bit of a dark horse anyway. Rumour made its way to the internet that Capcom would be making a huge announcement at E3 and of all the speculative ‘guesswork’ that followed it was a reboot of the dinosaur-centric survival horror game Dino Crisis getting a reboot that stuck. Originally released on the original PlayStation, Dino Crisis was essentially Resident Evil with dinosaurs instead of zombies. It was a great game at the time, often overlooked in favour of the Resident Evil games. As it turned out, Capcom didn’t announce anything too spectacular at all – not even Resident Evil 7. There simply aren’t enough dinosaurs in video games though, so here;s hoping a Dino Crisis reboot is really in the works somewhere. 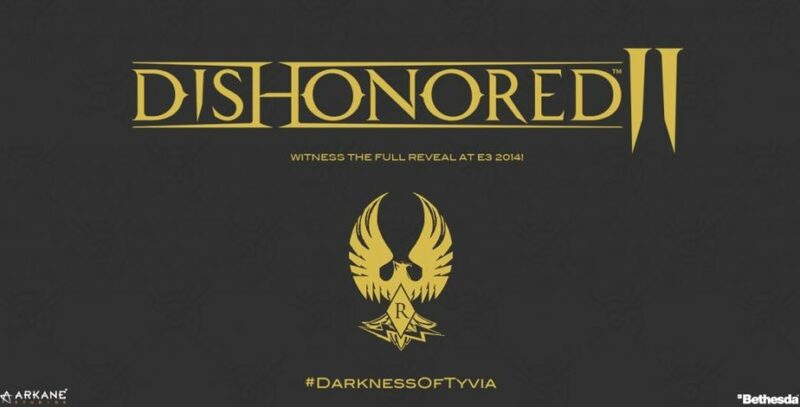 In March, an alleged slide from an E3 reveal presentation leaked months before E3 displaying what appeared to be a Dishonored 2 logo and the hashtag #DarknessOfTyvia simply saying “Witness the full reveal at E3 2014!”. 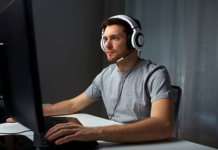 At the time of the leak, it appeared highly unlikely that this information was legitimate although Bethesda stayed fairly quiet about the slide. 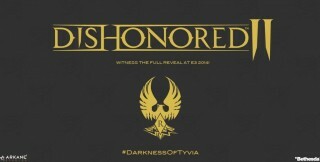 There’s no doubt the original game did well, Dishonored actually exceeded expectations, but whether or not there will be a sequel or another project altogether remains unclear – Bethesda Softworks’ Pete Hines directly denied reports Arkane Studios were working on another Bethesda IP Prey 2. Oh Sony, how you tease us so. 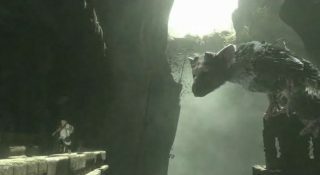 Hours before the pre-E3 press conferences began a rumour circulated online regarding the cancellation of Team Ico’s massively anticipated project The Last Guardian. It proved to be false, with the President of Sony Worldwide Studios Shuhei Yoshida directly responding in an interview with Polygon, saying he was “heartbroken” surrounding the rumour. 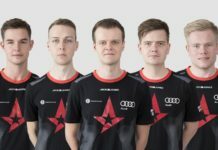 Gamers were left wondering what was going on and, having seen the game cancelled and then un-cancelled in the space of 24 hours, turned to Sony’s pre-E3 press conference with huge expectation of new information. It didn’t happen, nor did the game appear during E3 at all, and although Sony keep telling us the game is in full production it’s starting to feel like decades have passed since the original E3 2009 announcement for the game. 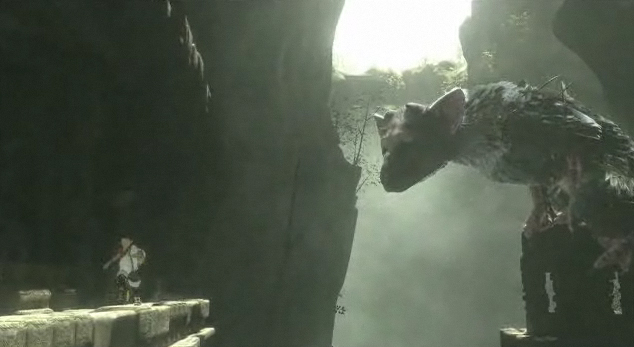 We still have no idea when, or if, we will ever see The Last Guardian. In fairness, Bethesda had stated on numerous occasions prior to E3 that they didn’t have anything to announce regarding the next Fallout game. Media Molecules said the same regarding Little Big Planet for the PS4 though, and they turned up. There have been false countdowns on bogus websites as well as hoax emails ‘revealing’ or ‘leaking’ information about the next Fallout. 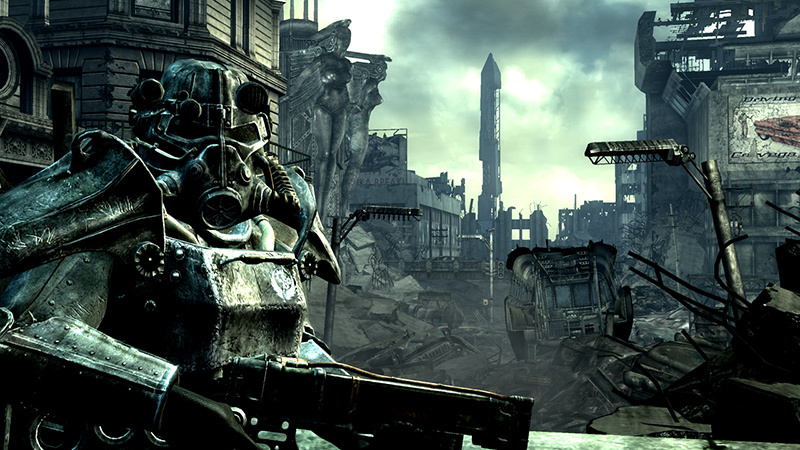 Fallout 4 was not at E3 – there was no mention of it at all, not even a cinematic announcement for fans to cling desperately onto. Fallout 3 and New Vegas were both hugely successful and Bethesda still regularly updates and sells Fallout related merchandise on their official website, so Fallout is a valued franchise – this one is a case of when, rather than if, it will be announced. Back in October developer United Front Games confirmed that a game in the Sleeping Dogs universe titled ‘Triad Wars’ was in development, would be published by Square Enix and would be shown to the public in 2014. Since then, we’ve not heard a single thing about the game. 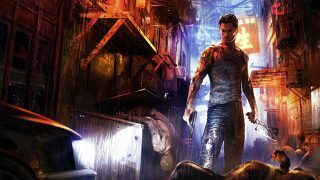 The original Sleeping Dogs was a great game and made great use of a complicated battle system that made you feel like Bruce Lee taking down thugs like there was no tomorrow and the story wasn’t bad either. It makes sense to build on the originals’ success with a sequel, but it looks like we’ll be waiting a little while longer for news on this one. Another Square Enix game being kept tightly under wraps. 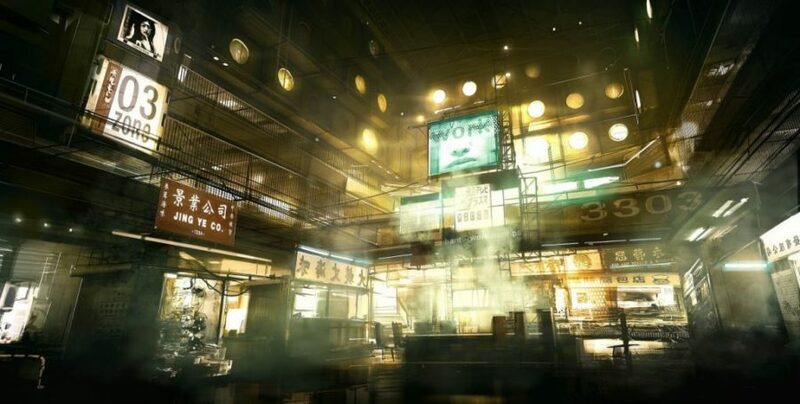 It’s been confirmed that development is happening for the next title in the Deus Ex series. The last iteration, Deus Ex: Human Revolution, was a great game combining solid FPS shooting with clever stealth gameplay and even saw a re-released directors cut for the Wii U, making use of extra features on the gamepad, before being ported to other consoles and an Android and iOS spin-off Deus Ex: The Fall. There were some assets in the form of concept art floating around for the next game, but nothing solid about it since. The voice actor responsible for the voice of lead character Adam Jensen in Human Revolution was rumoured to have been re-hired for the next game also. There was nothing to see at E3 regarding Deus Ex, but we know the next game is definitely in the works so there will undoubtedly be information about it soon. If you cast your mind back to last years E3, Mad Max was announced – an open world game based in the post-apocalyptic Mad Max universe. 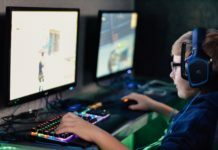 With developer Avalanche Studios at the helm, best known for their work on the Just Cause games, and the promise of customisable vehicles and vehicular combat, the game was being built on solid foundations. 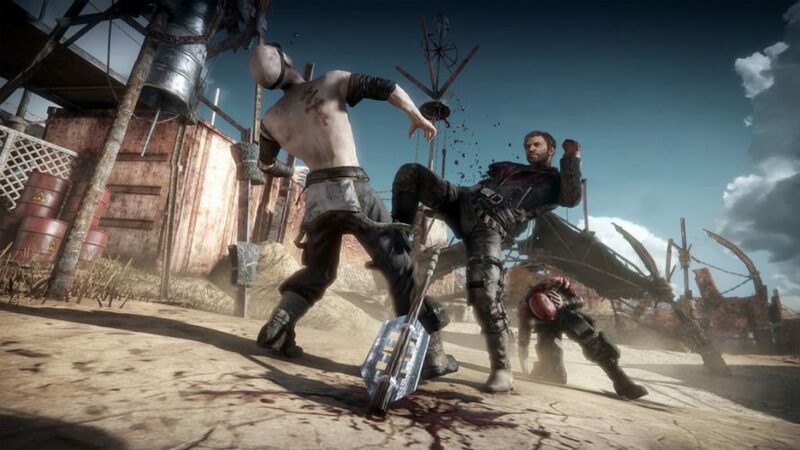 A year later and with just one more trailer and an absolute drought for new information, expectations were that Mad Max would be on show at E3 with new footage or information. There was no mention of Mad Max at all this year, even though publisher Warner Bros Interactive were involved in Sony’s pre-E3 conference showcasing the latest trailer for Batman: Arkham Knight. This one makes a little more sense given that developer CD Projekt Red is working on The Witcher 3: Wild Hunt, which was shown at E3, but it would have been nice to have seen an update or teaser to keep the game in our minds. Much like The Witcher 3, Cyberpunk 2077 is an action RPG that is based on the Cyberpunk series of tabletop role playing games. The game is said to be in the works for PS4, XBox One and PC and was originally announced in 2012. Since then we’ve not had too much more information regarding the game, but it’s more than likely that CD Projekt Red is keeping this one under wraps until The Witcher 3 has been released. 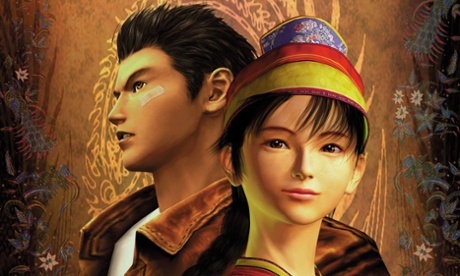 Yeah, I know, the odds of this happening were phenomenally high but after rumors of Shenmue trademarks being renewed rather than lost, there was always a tiny glimmer of hope for fans of the series – even a Shenmue HD remake would have had fanboys going crazy and give a whole generation of gamers the chance to play a masterpiece of gaming. It was a long shot though, and that we have to accept – Sega still haven’t confirmed whether PS3 and PS4 game Yakuza: Ishin will be coming West yet, despite calls from fans of the series. So there you have it – 10 high profile games that were absent from E3. You could add Half Life 3 in there, even though it was likely to show up than Shenmue 3, alongside Resident Evil 7 and Beyond Good & Evil 2. 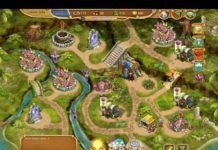 There are a number of games fans would have been expecting or hoping to see at E3, but alas, this is part and parcel of being a gamer – agonizingly waiting for any slither of information about that game series you’re desperate for an update on.